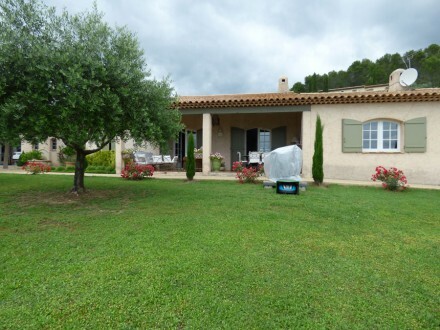 Situated on a relatively flat, fully landscaped plot of 4130m2, a house in perfect condition with about 180m2 of living space. 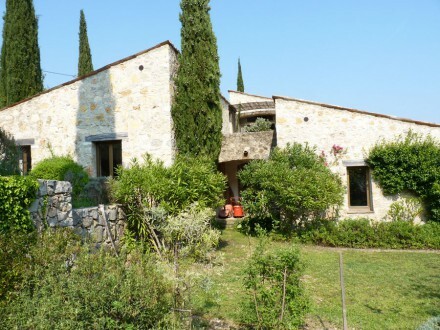 Situated on 1517m2 of land, the stone house has about 120m2 of living space. 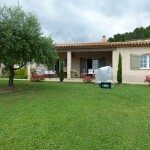 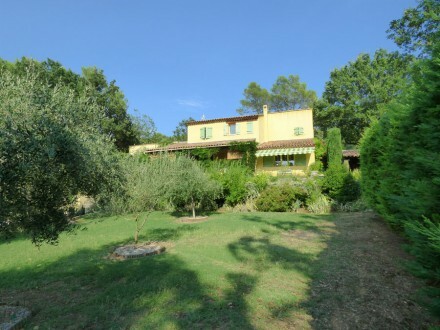 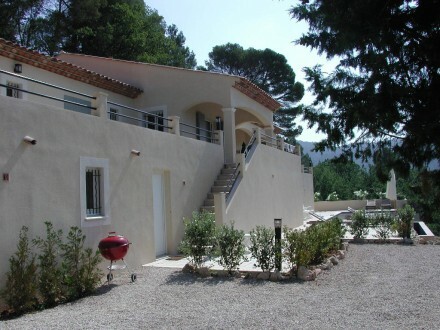 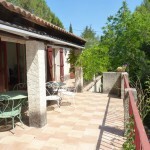 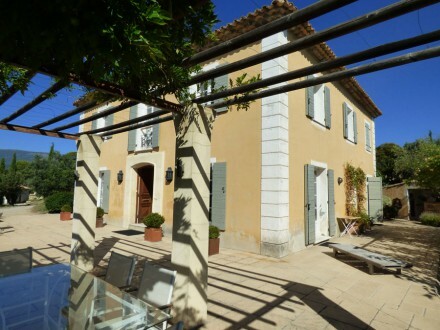 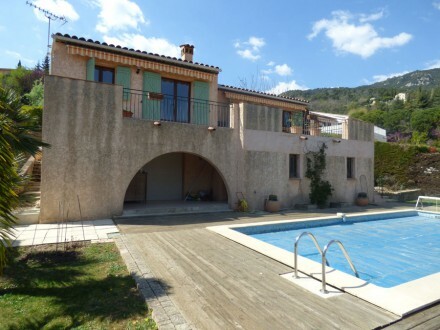 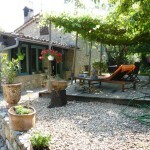 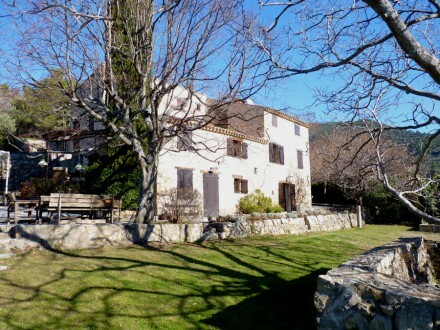 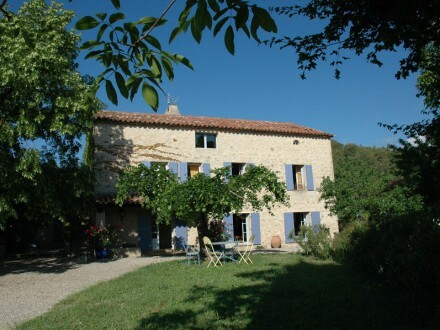 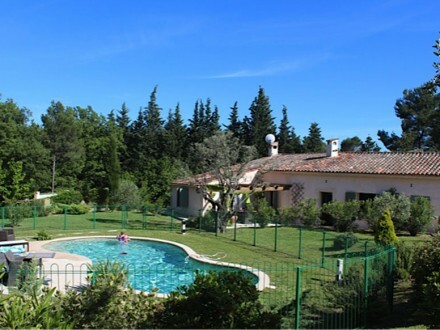 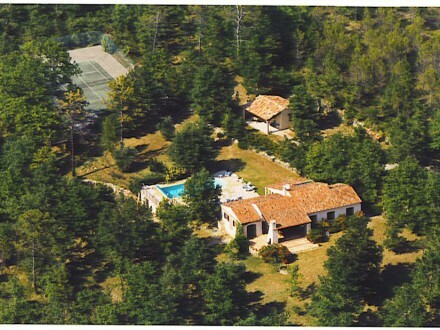 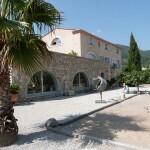 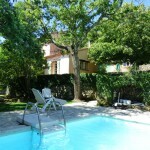 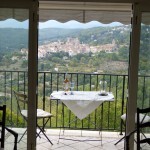 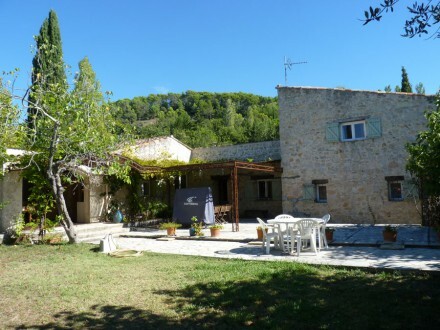 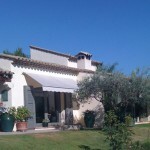 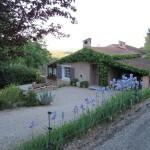 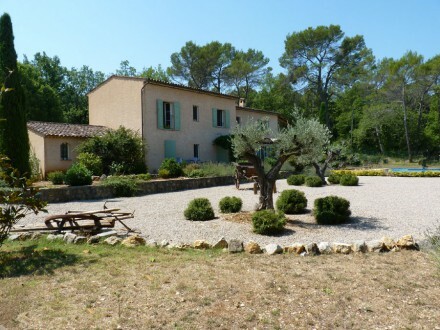 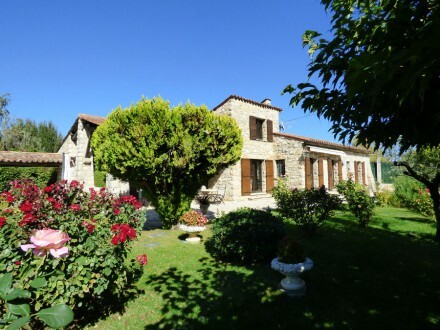 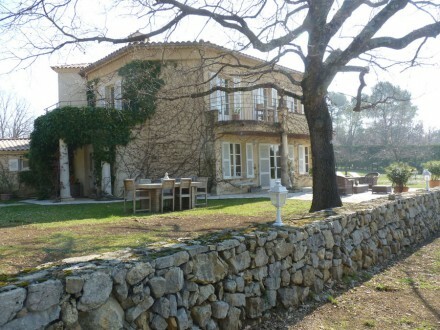 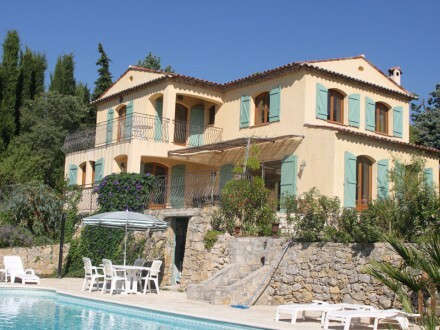 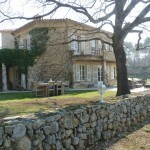 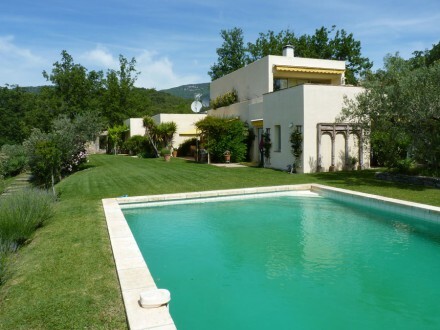 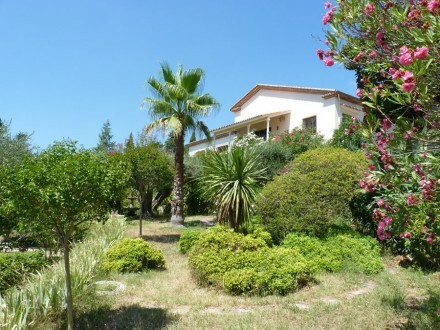 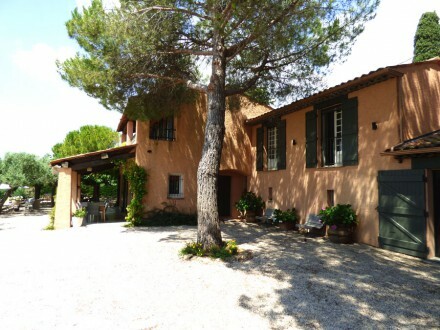 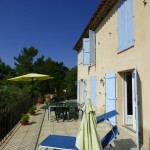 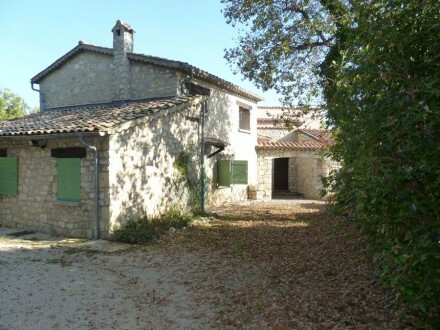 Situated on a lovely plot of 4886 m2, the old mas has about 220 m2 of living space…. 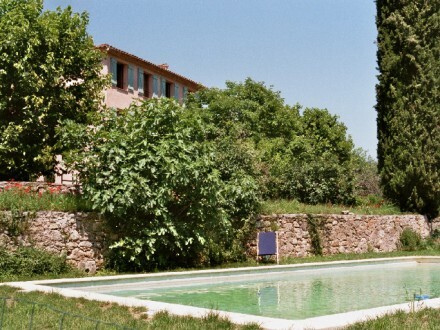 Situated on about 3800m2 of land planted with olive trees, the old mas has about 350m2 of living space.